Visit the NeoVictoria Project’s parcel! 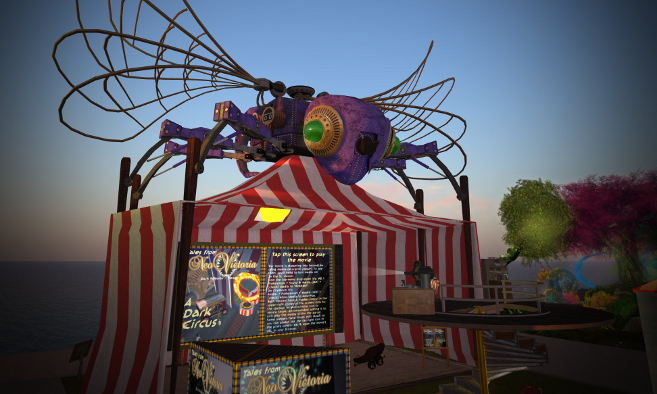 This small community of artists is working together to bring their stories out of SL. The goals of the project are to enjoy great roleplay, make new friends, and create filmed stories (machinima).